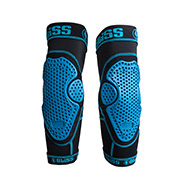 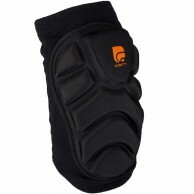 In the Category Knee Protection you will find our selection of knee protectors that are suitable for skiing, skating and snowboarding. 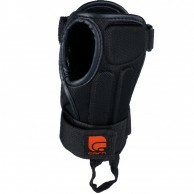 All models available are ready for dispatch. 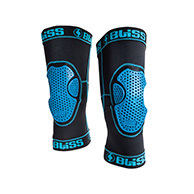 Choose between models from Bliss. 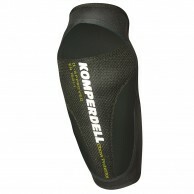 You can see more details about specific Knee Protection by clicking on the header or image in the list below.